Devon Stinson: What's New, Maybelline? 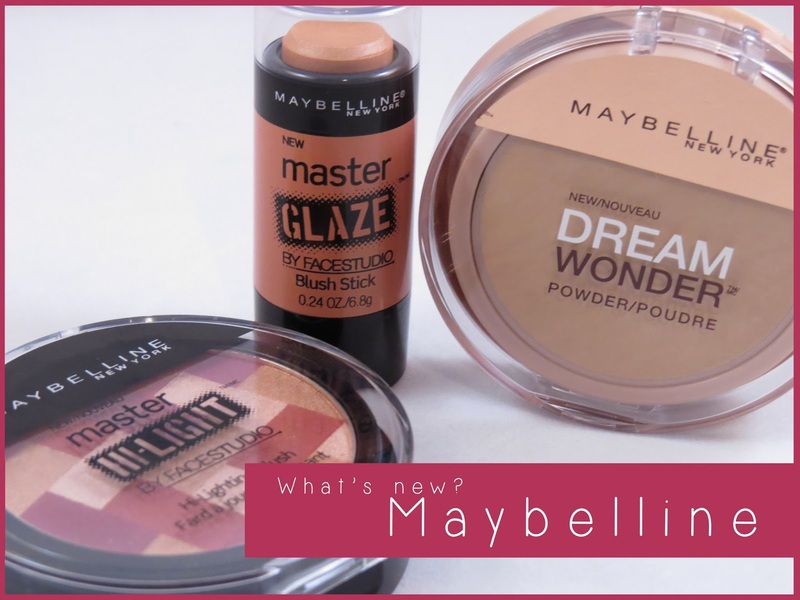 Maybelline came out with some eye catching new products last month and I just couldn't resist! These are just a few that I've tried. Since this post I have bought a couple other things... help me. 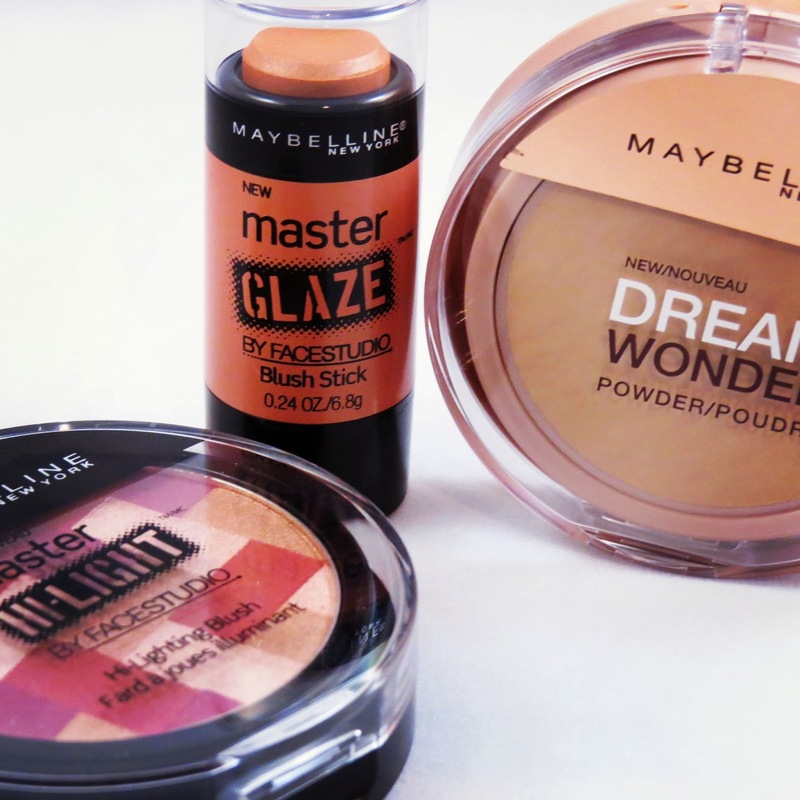 Maybelline Master Hi-Light Powdered Blush - Maybelline came out with 4 new powder blushes with a mosaic tiling design. The blush I picked up as 40: Mauve. This blush does have simmer. There is no avoiding it that but I enjoy the shimmer. It's not over powering. This blush is VERY pigmented and it contain alot of fallout just like the Dream Wonder Powder. The fallout is the only negative. I definitely plan on picking up more colors.